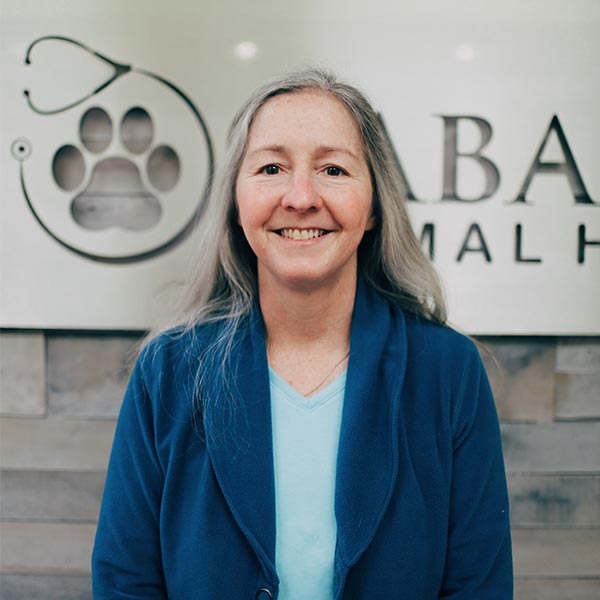 Beth A. Weiss, DVM grew up in Rockville, Maryland. She graduated with a B.S. from Virginia Tech before going on to graduate from Virginia-Maryland Regional College of Veterinary Medicine in 1988. She has a passion for internal medicine after working at CAH since 1990. Dr. Weiss enjoys cooking, gardening and traveling with husband Dave Miller.